Tibet is a plateau region in Asia, north-east of the Himalayas, in the People’s Republic of China. It is the traditional homeland of the Tibetan people as well as some other ethnic groups such as Monpas, Qiang and Lhobas and is now also inhabited by considerable numbers of Han and Hui people. Tibet is the highest region on earth, with an average elevation of 4900 meters (16000ft). There are four dog breeds that originate in Tibet. These dogs are primarily companions, but they have an important and interesting past. 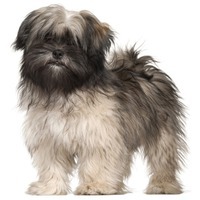 The Lhasa Apso is a very old breed, considered a sacred animal and the reincarnation of Dalai Lama. 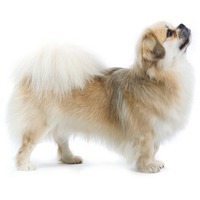 The Tibetan Spaniel (Tibbies) was bred in monasteries for religios purposes and were used as guard dogs, barking from the monasteries walls. 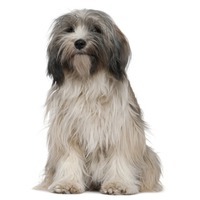 The Tibetan Terrier is also a very old breed, whose origins date back over 2000 years ago. 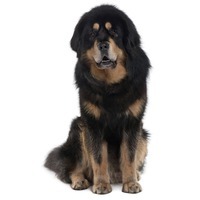 The Tibetan Mastiff is considered to be the ancestor of all Mastiff breeds.